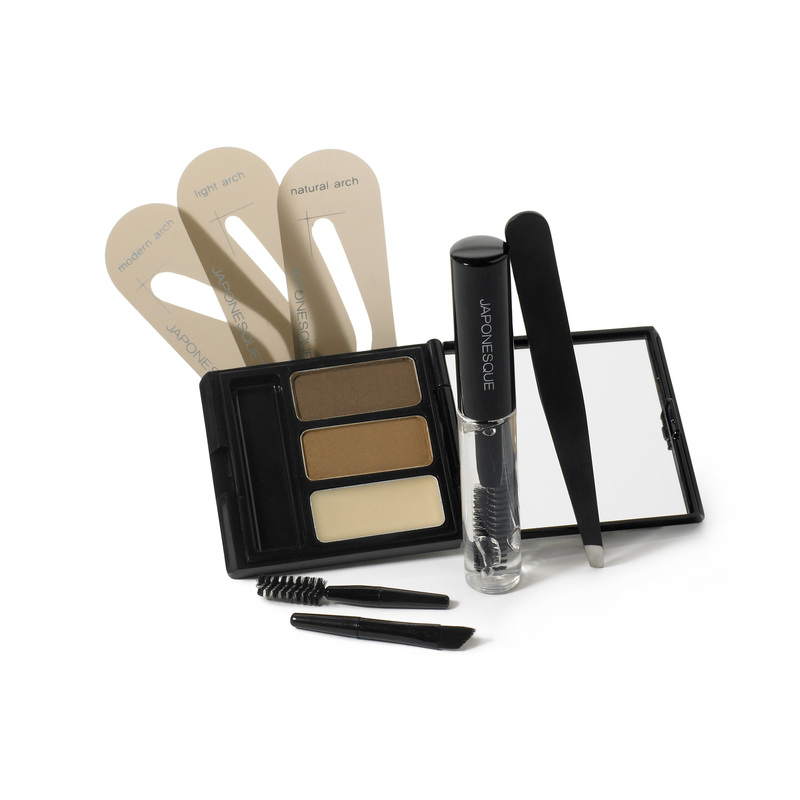 The JAPONESQUE® Brow Kit is an essential for professionally groomed brows at home or on-the-go. 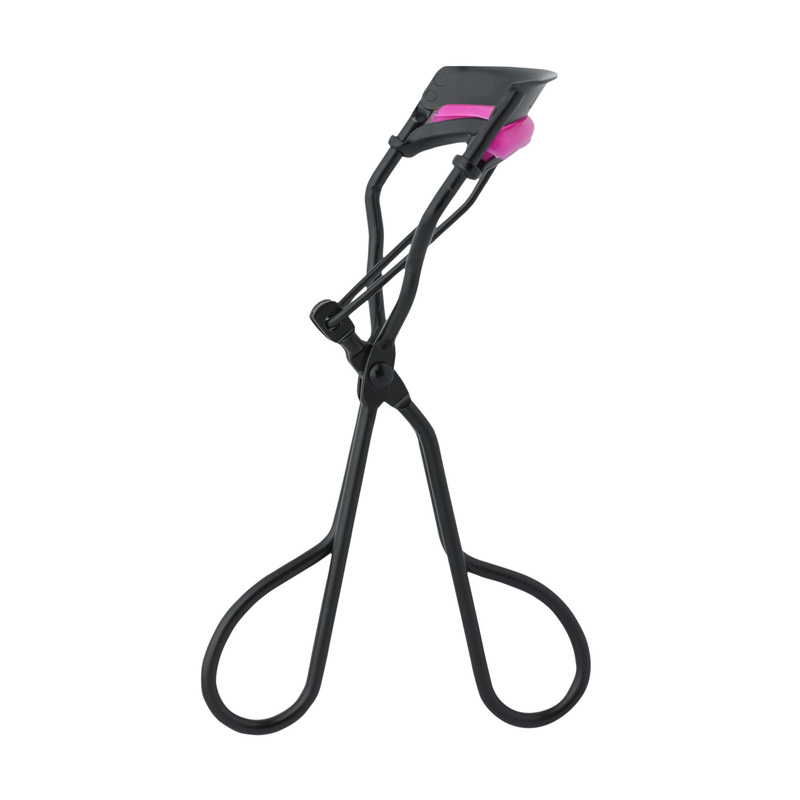 This innovative collection is designed to maintain and groom brows with absolute accuracy every time using a simple four step process, outlined in the instruction guide, and easy to use stencils. All in a sleek, pink case for ease of travel. This kit includes: pink case; mini compact containing two brow powders, one brow wax, mini brow brush and mini spoolie; angled tweezer; brow gel; three brow stencils and a step-by-step instruction guide. 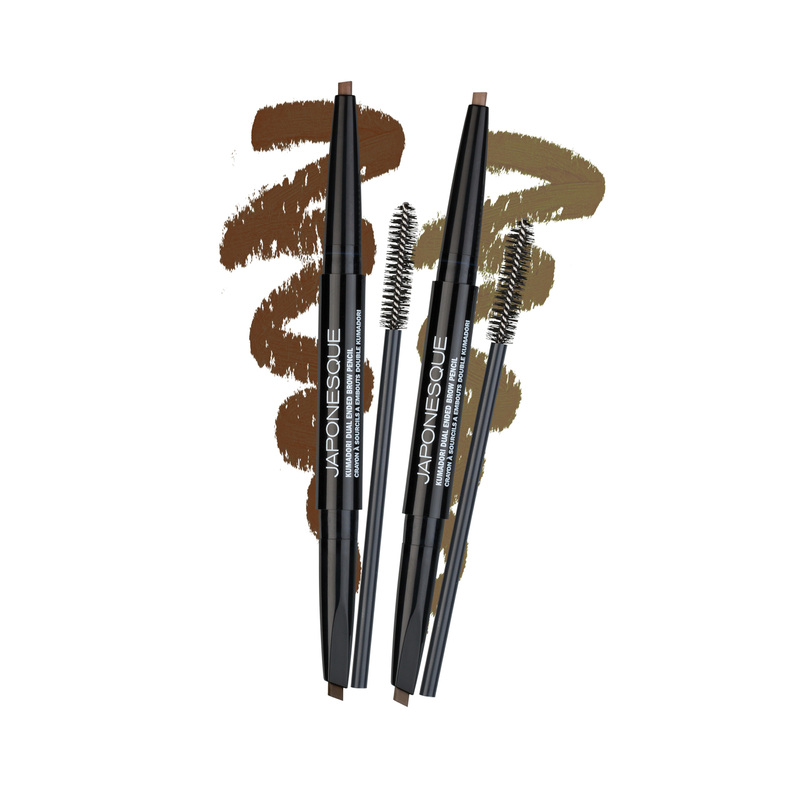 Use enclosed 4 step process outlined in the instruction guide to create flawless brows with absolute accuracy. The case is the cutest thing about this. I love the powders for my brows and the gel. I don’t use the pomade, but the 2 colors for powders are perfect when I want to mix up the colors. 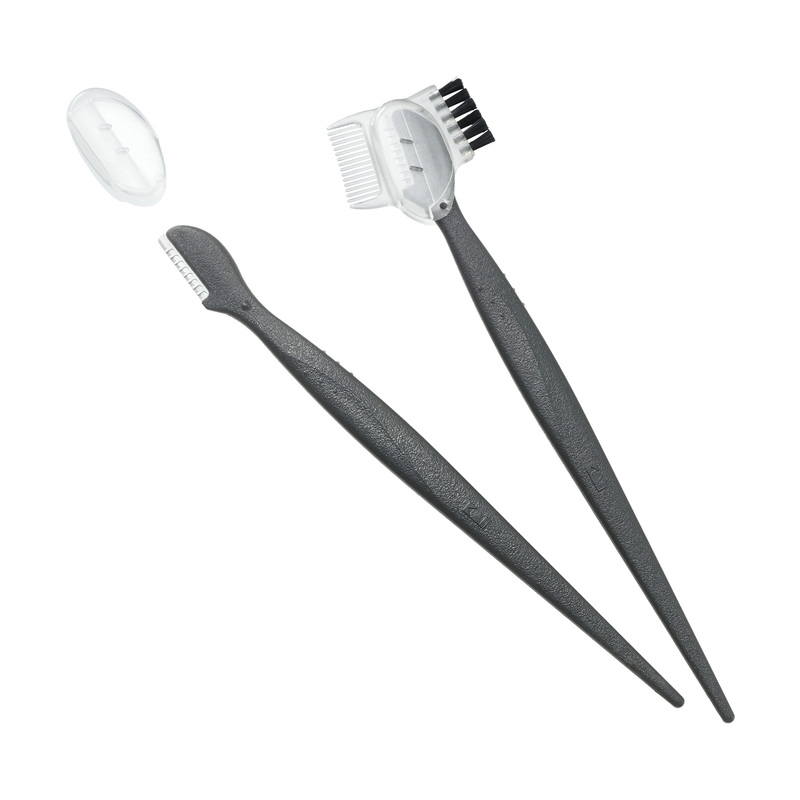 Perfect for touch ups on the go, I don’t leave the house without it. I mix the light and dark brown powders. The pomade and the brow gel keep my brows in place all day!